This is a book for chemical engineers. It allows the engineer to calculate how rapidly components in a mixture move with respect to each other. This is important in the designing of equipment such as reactors and separation units. The method covers both traditional and modern equipment, including catalytic and membrane processes. The method is based on a force balance of each species in the mixture. (This in contrast to the Fick equation normally used). It can handle any number of components and considers forces due to gradients of concentration; and of electrical, pressure, centrifugal and other fields. 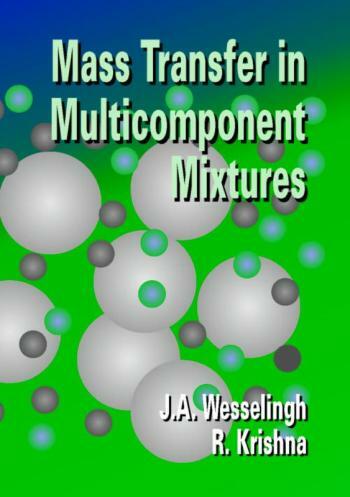 It leads to a unified description of all mass transfer processes: distillation, absorption, electrodialysis, heterogeneous catalysis, chromatography, ultrafiltration and many others.